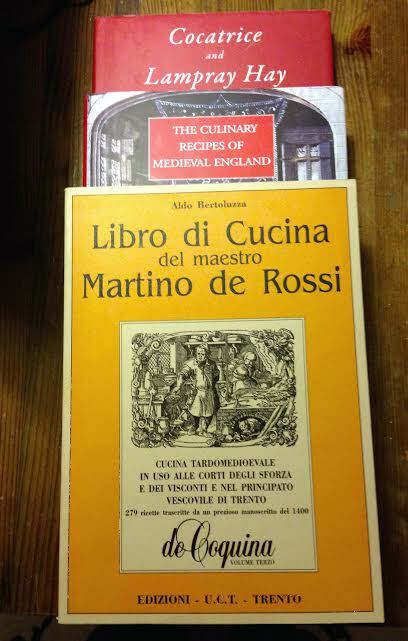 I have been reading my books and making plans for the future cooking. I have so many ideas I end up making an exel sheet. That helps a lot to decide what I want to do next and what I have done so far. But I have also been thinking of a lot about my attitudes towards cooking and learning. Its good for stop now and then to do some self examination. I have noticed (actually years ago) that more I read and more I learn – more I know how little I know. You know the usual feeling. That little perfectionist grows inside me every day and writing that used to be so casual – is not that anymore. When I find a nice and easy recipe to cook I end up looking similar recipes from all other my books to compare them. That usually takes a lot of time but it is a good learning experience at the same time. I know that in order to learn you need also make mistakes. Even the best cook makes mistakes. I am no way near best, and I dont have to be. I want to learn. But still that little perfectionist inside makes it hard to start from somewhere. And I tend to over think a bit too much. The book on the top I got from my dear friend who visited Italy. She found the book from an old antiquarian and thought I would like it. She was right, I was pretty exited to have it. I dont speak Italian but I like challenges so now I guess I have to learn some ;). The other two are Constance B. Hieatt’s books that are nice addition to my English book collection.